The core purpose of the project is to examine both the benefits and the challenges of providing the high-quality home health care for the elderly people (Clark, 2013). At the same time, the additional purpose is to offer the ‘best practices’ that the other similar agencies should consider adopting based on the experiences of selected highly rated home health agencies(Duckworth, 2013). 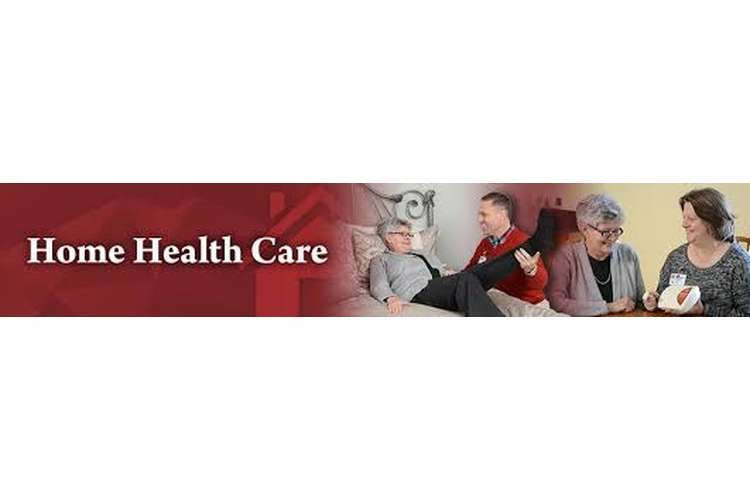 What are home healthcare services and how does it care for elderly? What are the benefits of homecare services to elderly? How home care improve the quality of life of the elderly people? Under what circumstances is home healthcare the appropriate avenue of care for the elderly and their family or loved ones? What qualities or characteristics should be determined while selecting the care [providers for home care? How can one find the right home care provider? What other benefits are required to be offered to the elder people at home along with the home care to improve their quality of life? All the research questions have been used to analyze the benefits of the home care offering to the elder people so that they will be able to improve their life with thehelp of thecaregivers and with the help of the family members within the comfort zone of the elder people. Duckworth, J. M., Repede, E., & Elliott, L. (2013). Nurse practitioners are aiding frail elderly through home visits. Home Health Care Management & Practice, 25(5), 212-216.